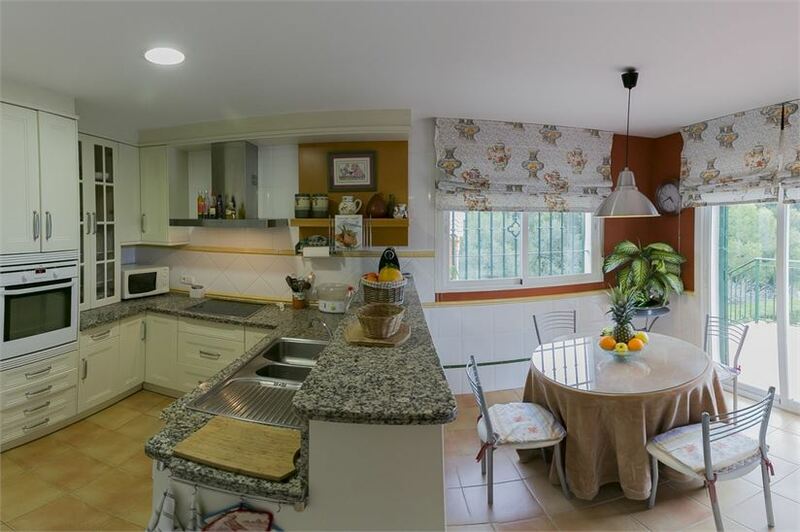 Lovely 4 bedroom villa, just a short drive from the charming spanish town of Salobrena. 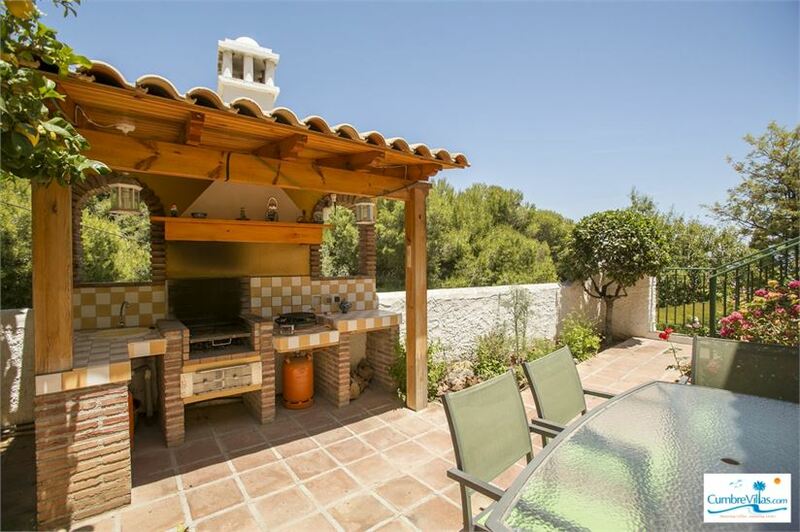 The villa has a beautiful tropical garden surrounding the private heated swimming pool, with lots of space for relaxing in the sun and dining in style during the warm summer evenings. Internally, there is one bedroom on the ground floor with an adjoining bathroom . 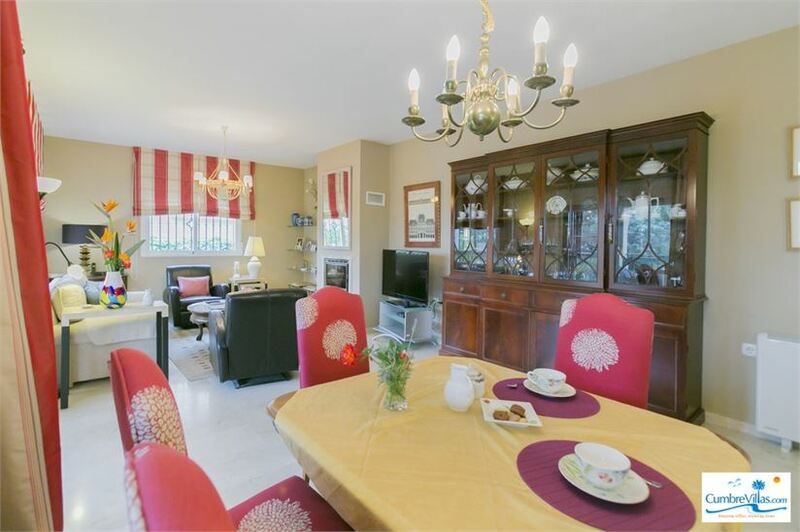 Also on this level are a spacious, well equipped kitchen and large lounge/dining area opening onto a terrace that overlooks the garden. 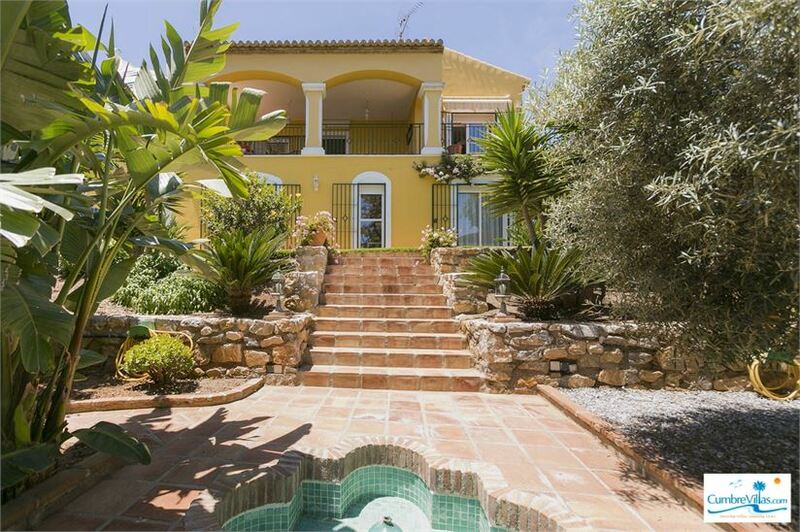 The other three bedrooms are on the lower floor of the villa, sharing a good sized bathroom. From this lower level there is access to the large garden and pool area. 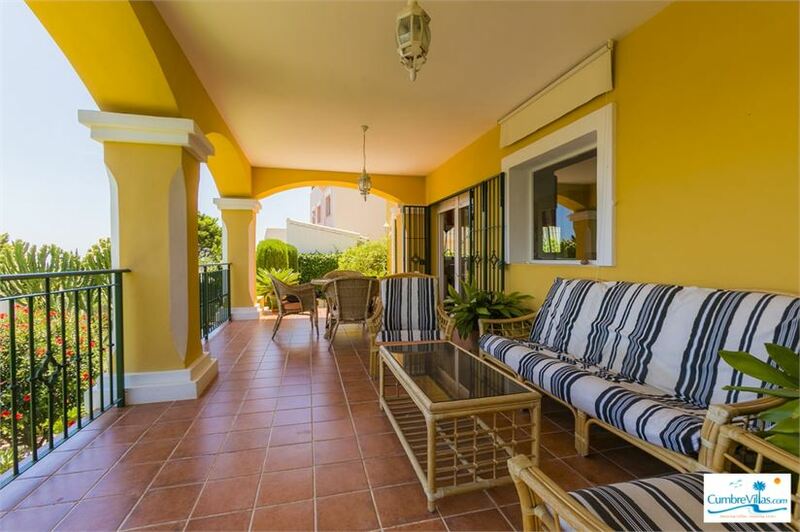 There is a secure garage for parking, aircon throughout and wifi at this wonderful villa on the best urbanisation on the Costa Tropical.